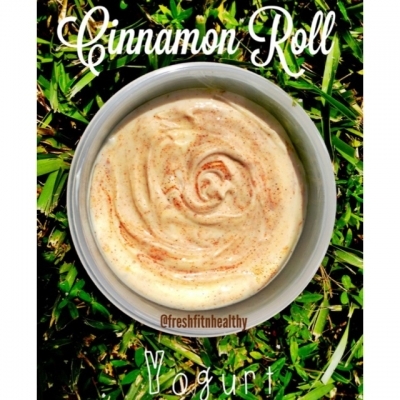 a high protein dip that tastes just like a Cinnamon Roll! 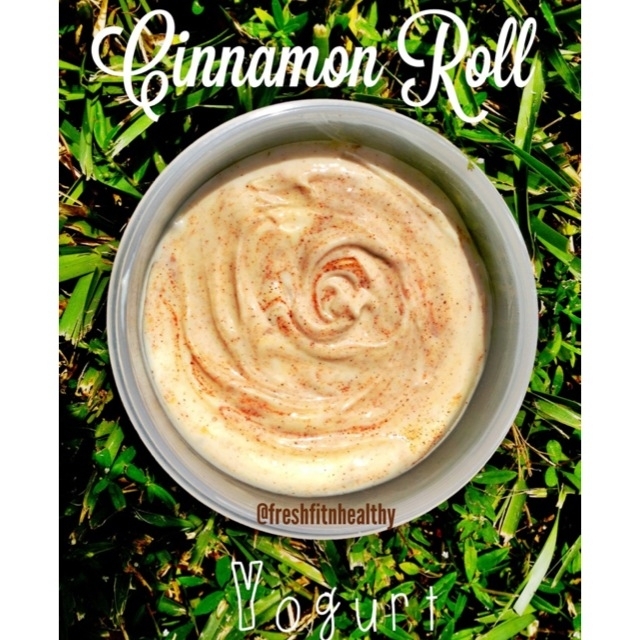 Or freeze it and have it as a delicious frozen dessert! Directions: Combine all together and eat as a dip for fruit, cookies, or freeze and enjoy as a frozen dessert!